December 25, 2017 December 25, 2017 Pesso's IcesLeave a Comment on Merry Christmas! 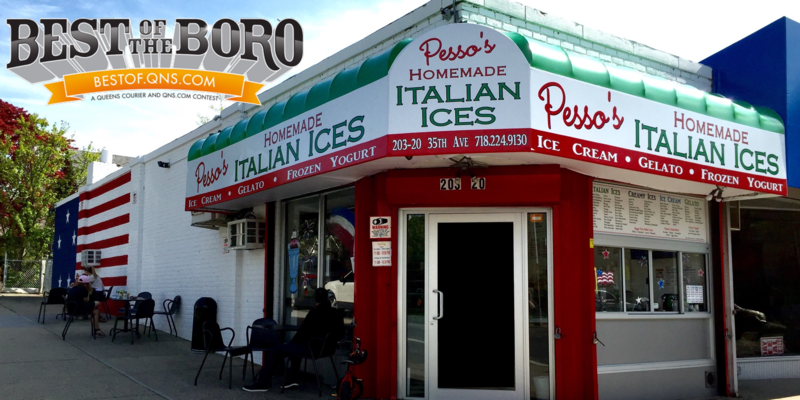 Did you unwrap a sweet Pesso’s Gift Card & Sticker today? It’s not too late to send one through our website! Merry Christmas! Did you unwrap a sweet Pesso’s Gift Card & Sticker today? It’s not too late to send one through our website! Merry Christmas! Did you unwrap a sweet Pesso’s Gift Card & Sticker today? It’s not too late to send one through our website! Previous Merry Christmas from all of us at Pesso’s! Now is your last chance to stock up on Ice Cream! We will be closing early at 7 PM tonight and re-opening on Thursday January 11th to take some time off with family for the holidays. Next Happy New Years from all of us at Pesso’s! Our #newyearsresolution is to eat more Ice Cream, what’s yours? See you on January 11th!